VRCO is excited to bring back this unique experience to the Springfield community. 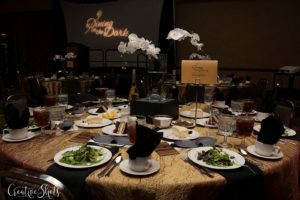 This evening allows participants to have an eye-opening glimpse into the lives of those living significant vision loss. 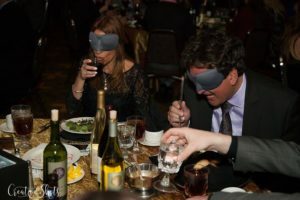 It will include a cocktail reception, masked dining experience, and program. 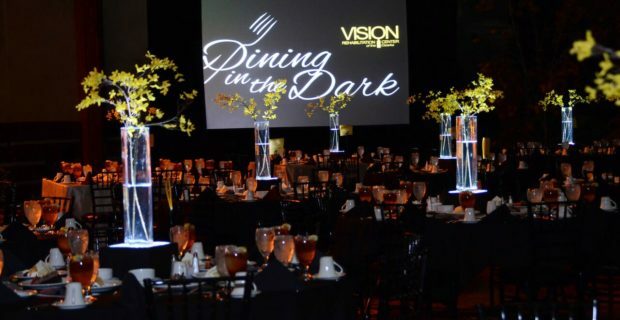 Event proceeds will help VRCO continue to magnify the quality of life for patients of all ages, living with significant vision loss, regardless of ability to pay. Contact Cassidy Palmer at ccoiner@vrco.org or 417-300-1260 for sponsorship opportunities and individual ticket sales.